Skin is made up of an outer layer, the epidermis, and a layer of soft tissue underneath called the dermis. The epidermis constantly grows upwards and sheds dead cells. Skin acts as a barrier to protect our body from the environment. It also does loads of exraordinary things like regulates temperature and detects and fights off infections. The skin is one of the biggest and most complex organs of the body, and contains hair follicles, oil glands, sweat glands, nerves and blood vessels. If our skin can do all of this (and how amazing is that?!) we should really look after it. If we can give it a little helping hand to protect us it would silly not to. 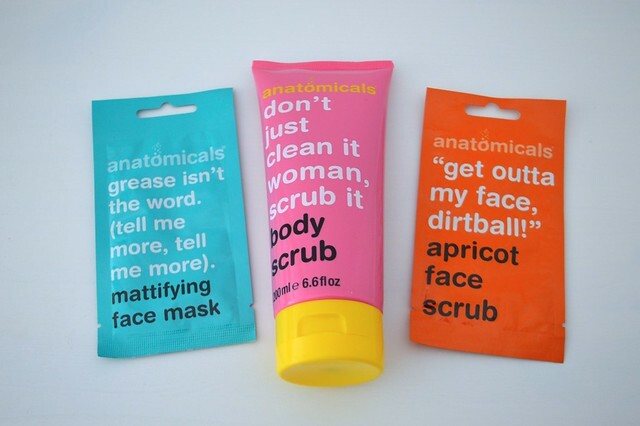 I've been using my anatomicals scrubs to gently polish and brighten my skin by removing dead, dull skin. At £3 a tube and £1 a sachet it doesn't break the bank and does a great job of leaving my skin soft and refreshed. Remescar is a range of medicated skin care products that helps with treating things like old and new scars, stretchmarks and spider veins. A large percentage of the population have scars and for some it means loss of self-confidence and can lead to social withdrawal. My acne scars mean that I wear very heavy double wear foundation everyday and I would love to be able to be a little more fresh faced. 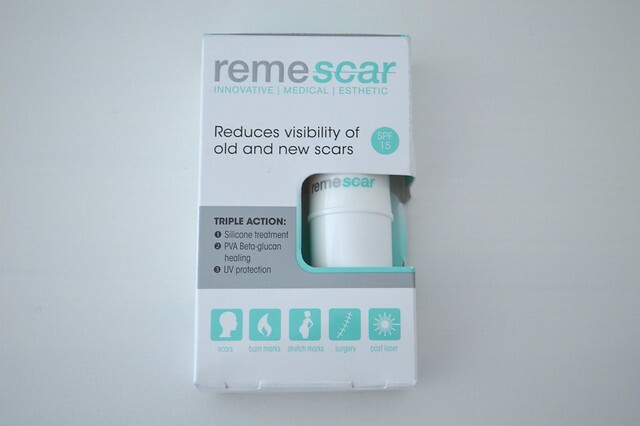 I also have an awful scar on my knee after having some stitches recently so I hoped remescar would help with both areas of scarring and help me to feel a little more confident. I found it really effective at softening and flattening the scar tissue, diminishing old and new scars. It has SPF15 UVA and UVB screen to protect scars from UV radiation, which is really important. Fresh scars need to be kept out of the sun. 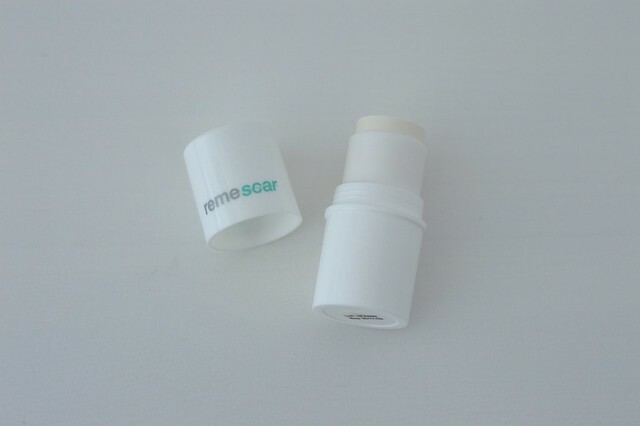 Remescar silicone scar stick (£19.95)–an easy to apply stick and will last up to three months when applied twice a day. It is invisible upon application so can be worn under make up, I put it on in the morning and before bed. • A thin, transparent silicone film is released to hydrate, protect and restore the upper layer of the skin and stimulate collagen production, creating a protective barrier for scars to help heal. Overall, natural moisture balance is kept under control to soften and flatten scar tissue, reduce a scar’s length and height and restore the skin to a more normal colour and texture tissue so that even old scars fade and diminish. • Beta glucan delivers a calming, protective and hydrating effect on the skin. Renowned as a wound healer, it is also an excellent film former. This stick really worked for me. The skin around my scar feels more supple, the scar area looks a lot less red and angry and the little dot marks from the stitches are nearly invisible now. I would say £20 is reasonable considering the results and I would purchase a second stick. I've recently started a job where the air-con dries out my skin so if you could recommend a product to help with that I would be very grateful. What are you favourite skincare items? I always want to try something new so I'm sure I'll be trying out loads of your picks. Looks like a great product. I really do not have any favourite skin care items at the moment. I use anything. The Body Shop rose face mist is good, really refreshing and hydrating without moving make up, I use it when I fly so think it'd be good for air con too.